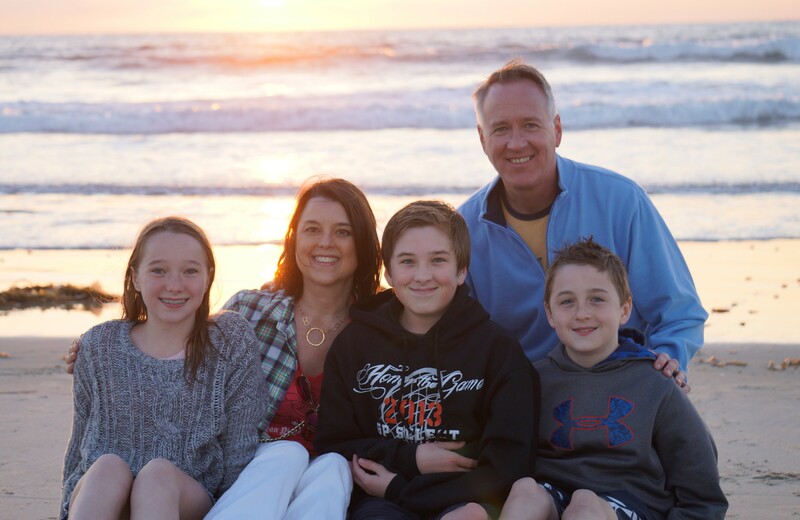 Hey, I’m Michelle, home-grown in the Midwest and a former secondary math teacher turned stay-at-home wife & mom of three children 12, 13, and 15 yrs old. 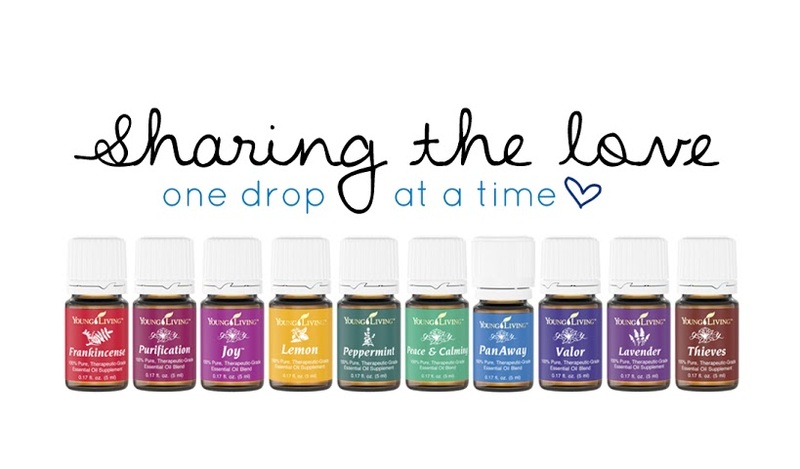 I’m part of an amazing tribe of women who are also a little obsessed with YLEO’s. They inspire me to learn and grow, and strive to be a little better than I was yesterday. It’s been a fun journey with my EOHQ Lemon Dropper crew! I get my creative juices flowing by cooking & cocktailing and integrating my love of essential oils into our daily lives. It’s been especially fun to use them in drinks ranging from smoothies & seltzers, to martinis and margaritas. The health benefits are undeniable, and I’ll be sharing with you some of the specific products I use that are my must-have favorites. Taking good care of yourself is the perfect excuse to “bring your essential oils to the party” and have fun with it!